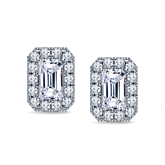 Earrings are the subtle sparkle needed to perk up any celebration. 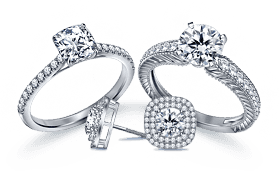 Whether you're looking for classic diamond studs or dazzling dangling earrings, we have lots of styles to choose from our collection of earrings. 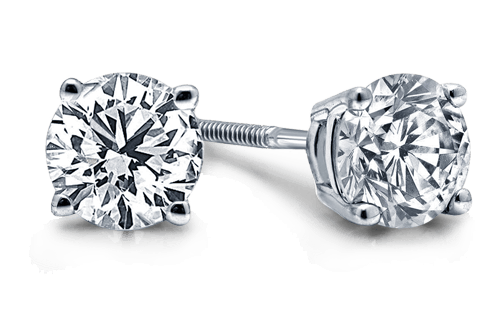 Customize your own pair of diamond stud earrings. 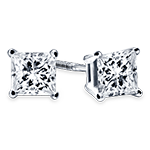 Browse our collection of classic diamond stud earrings. 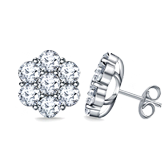 Shop our collection of unique desings and hoop diamond earrings. 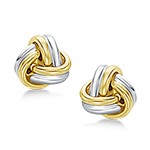 Contemporary gold earrings featuring hoops, studs and fancy designs. 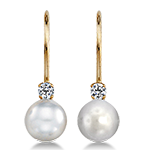 Beautifully crafted pearl earrings accented with diamonds & gemstones. 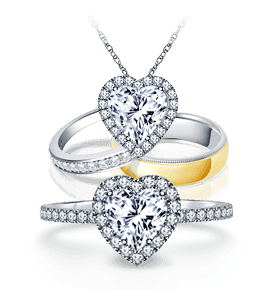 Colorful selection of intricate designs featuring gemstones & diamonds. 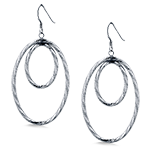 Various styles of earrings crafted in sterling silver. 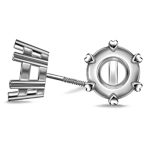 If you have budget let us find you the best value for your dollar. 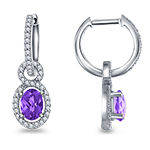 There are many types of earrings. 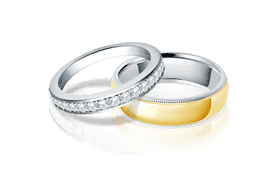 Find out which ones will fit your lifestyle perfectly.